I wanted to make this post special. My 300th post, a milestone reached, a memorable day. 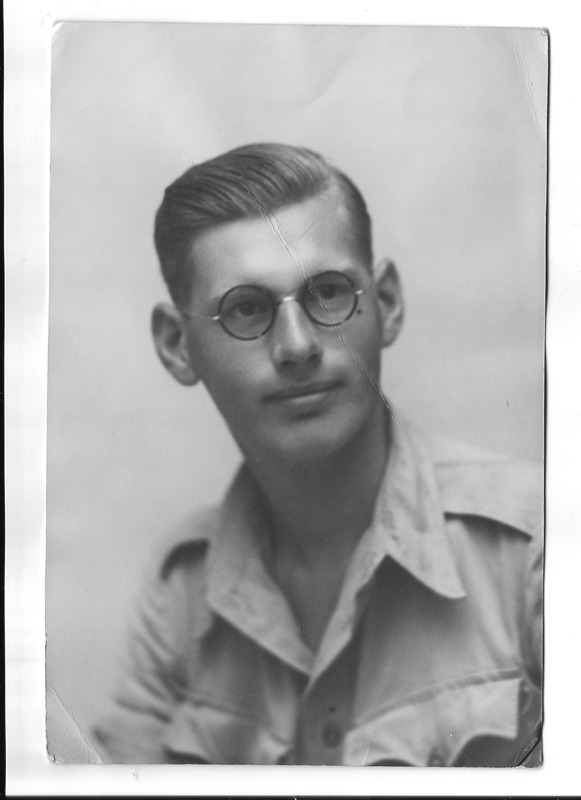 I wondered what to write about, then realised it is September, and just a few days away from my father’s birthday. 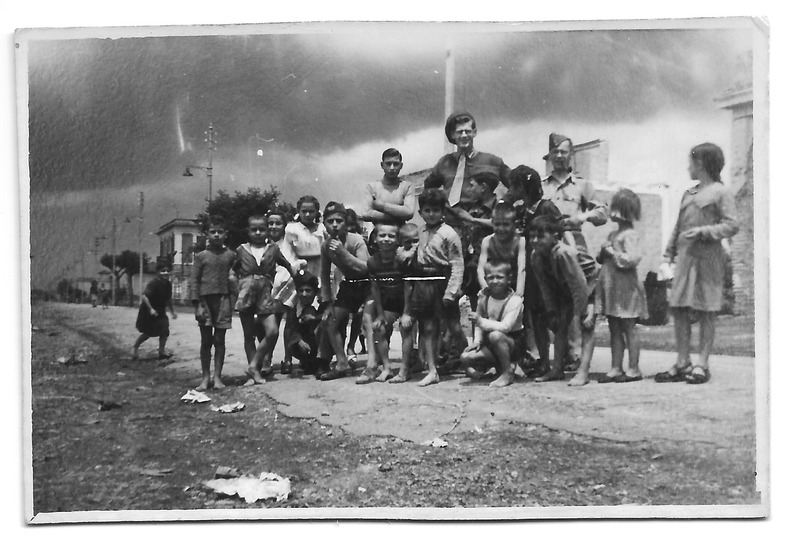 This inspired me to look back, to write about another birthday of Dads. 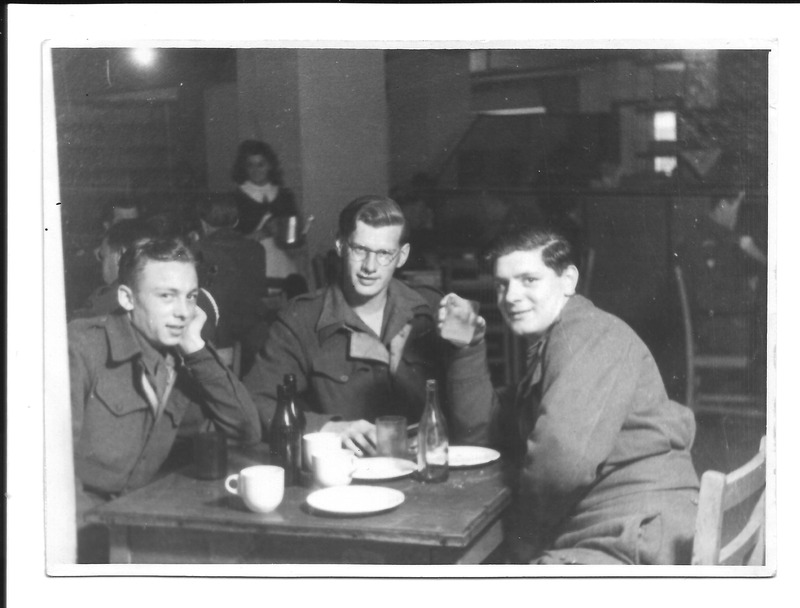 His 21st birthday, in 1944. When I began looking into my family tree one of the first exciting finds in my search was a bundle of letters that my cousin found in her mothers loft. 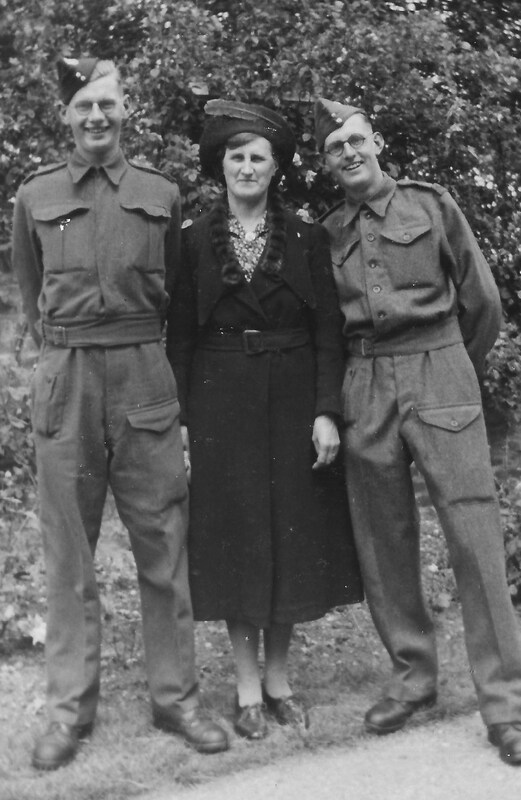 They had been written by my father to his mother during his time in the Army in World War II. 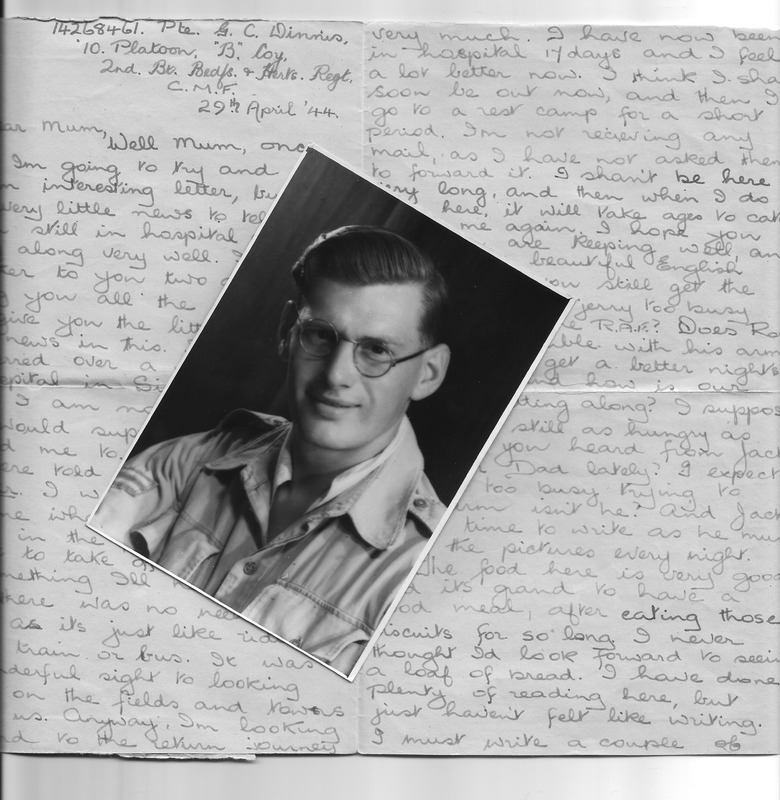 Some were written during his training in Hartlepool in 1943 when he was 20 years of age. The letters went on until the end of his war in 1947. I know it’s hard to keep track of someone else’s family, so here are the details of the Dinnis family, who were living in Blaker Street, Brighton. 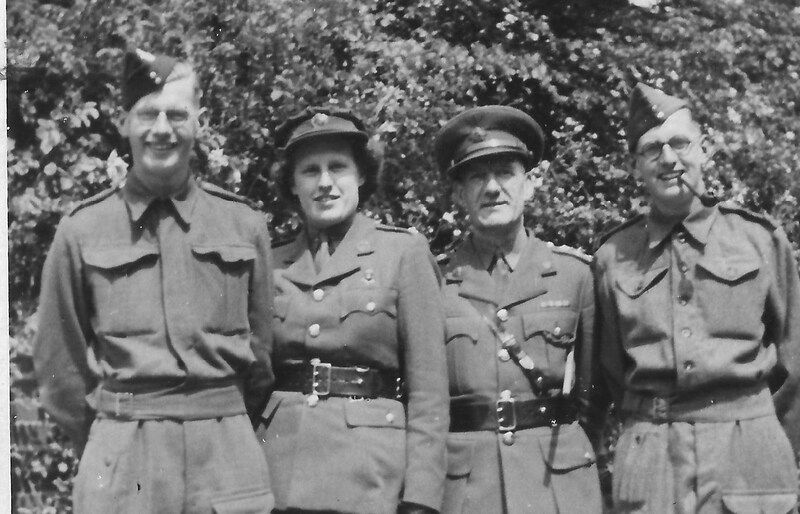 Joseph Taylor Dinnis had married Annie Cleeve in 1915 and they had four children: Jack born in 1920, their only daughter Nancy followed in 1922, my father Gordon in 1923 and lastly Ron in 1925. 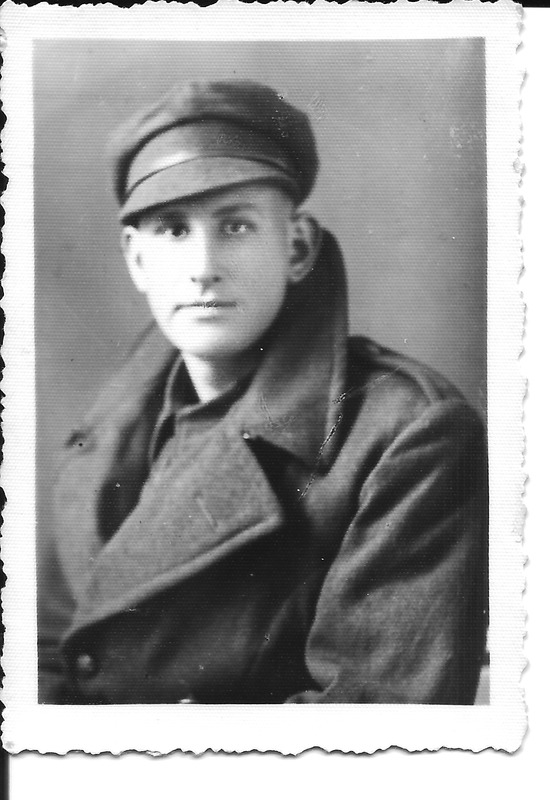 Joseph had already served through WWI. 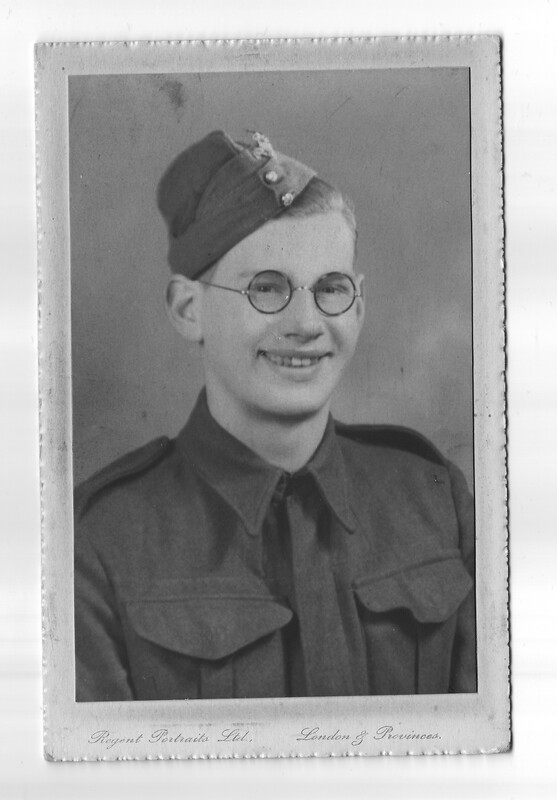 Gordon was serving with the Bedfordshire and Hertfordshire Regiment at the time. He soon got in touch with his mother, trying to reassure her that he was in one piece. His second letter to her gave more information. 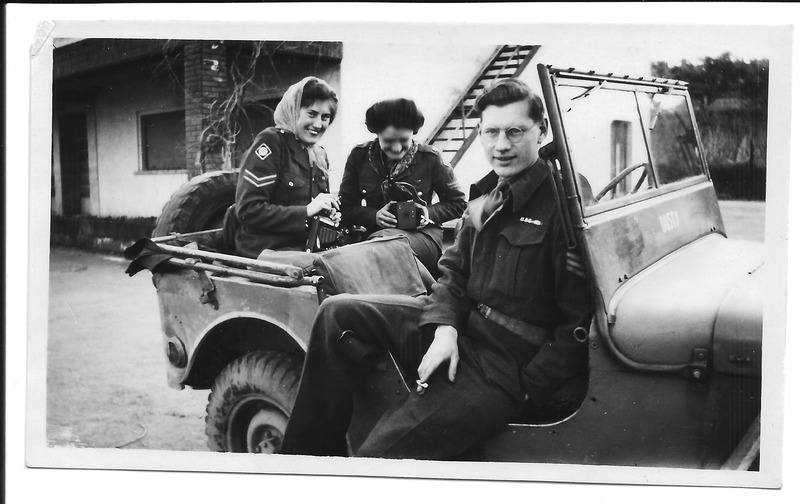 Sept 30 1944 WARD D7, 93rd BRITISH GENERAL HOSPITAL C.M.F. This is just a few more lines to let you know that I am getting along very well indeed, and pleased to say that my shoulder is getting on very nicely. Of course I find it very difficult to write, but I am not in any pain at all. I hope you are keeping well, and getting some nice weather for a change. It has been wet here for the past couple of days, but I don’t worry about that as I am in a nice bed. I also hope you aren’t getting these flying Bombs. Well Mum, now I have a big surprise for you. Yesterday, being my 21st Birthday the Sisters made me a big Cake, with the words 21st Birthday Greetings on it. Then another Sister brought me in a parcel which contained a Cake, bottle of Gin, Sweets, Cigs, Razor, Soap, Toothbrush and Blades. She also put a nice vase of flowers on my locker. Another Sister gave me a cigarette lighter. They were all very kind to me and I shall never forget them. They made it as good as they possible could and I do appreciate it. I’m sure not many would do all they did for me to make it a real happy birthday. Of course I thought of home a lot and know that you were wondering what I was doing. Oh! Please don’t send me any more razor blades, as I have got a different kind of razor now. I lost my small pack when I was wounded, but there was nothing important in it. I hope you are hearing regularly from Jack, and that he is enjoying himself at that town every night. I suppose Ron still manages to get home every week, and I hope his arm is not bothering him now. Mine’s a flea bite compared with Ron’s arm. Dad no doubt is still getting the same terrible weather. Is there any chance of him getting any leave at all? Is he a Capt now? 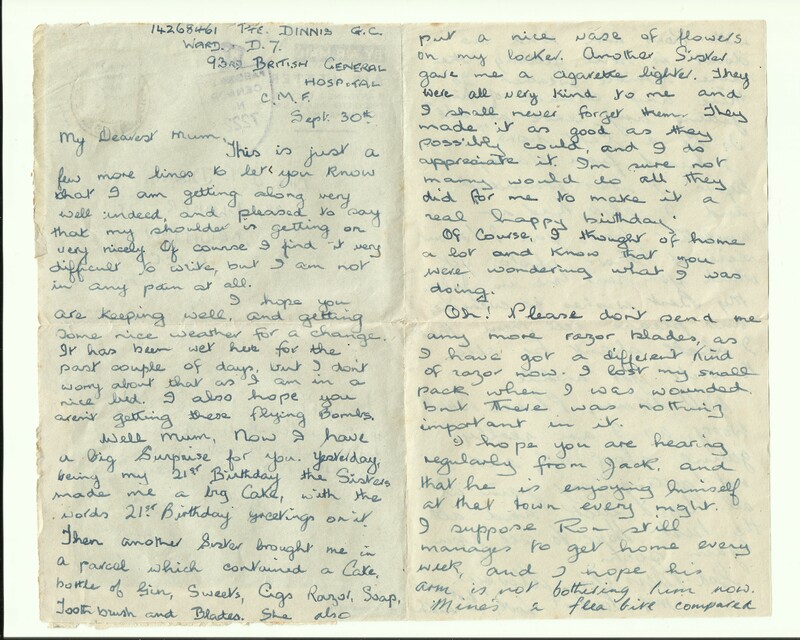 I heard from Nancy before I was wounded and I also had an air letter from you. I haven’t received those photos yet that you sent me in July. My Best Wishes to everyone, and please tell them that I shan’t be able to write yet awhile. Well Mum, Please Don’t Worry as I am really getting along O.K. and not getting any pain at all. Good luck and all the best. Hope to see you again soon. As I read this letter, over and over it tells me so much. So much about how Dad loved his mother and didn’t want to worry her. She must have known it was worse than he was letting on, because his previous letter showed that he couldn’t hold a pen for long. 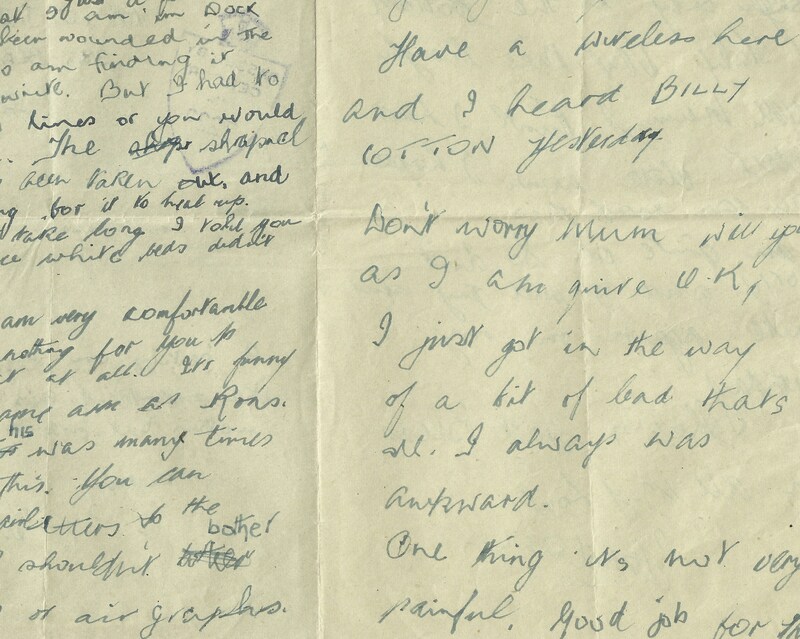 He had written on September 25th “My Dearest Mum, Just a few lines to let you know that I am in Dock again and have been wounded in the right shoulder, so am finding it very difficult to write. The shrapnel has already been taken out, and I am now waiting for it to heal up. The next time he wrote was on October 12th, and he finally told his mother more about his injury, “My Dearest Mum, I think I can now write and give you a few details about my wound. I have had three operations, and have had it in plaster for a fortnight. Yesterday I had another operation and he removed the plaster and just put my arm in a sling. “The Major said it healed up quicker than they thought it would. I am very pleased indeed with it and there is no need to worry at all. 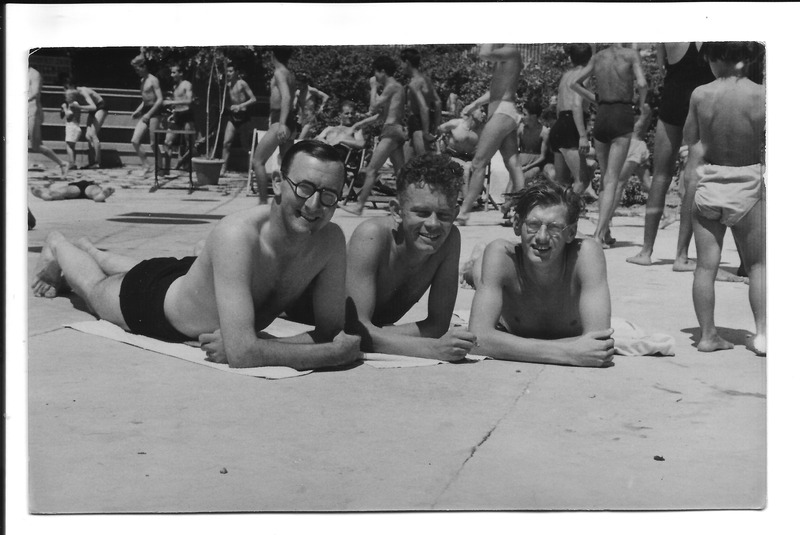 Of course Gordon’s mother must have worried so much, but he kept in touch regularly with letters and photographs. 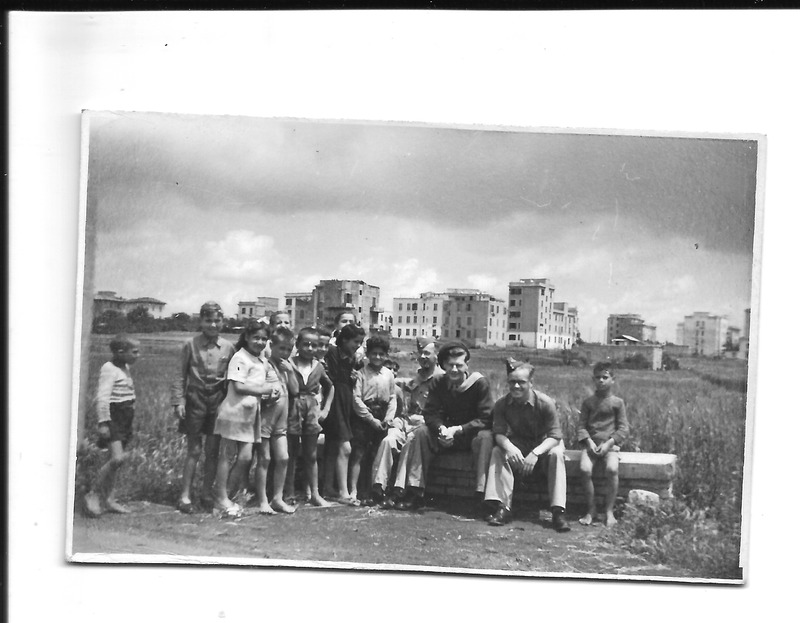 Here are some he sent home from Italy after he had recovered. 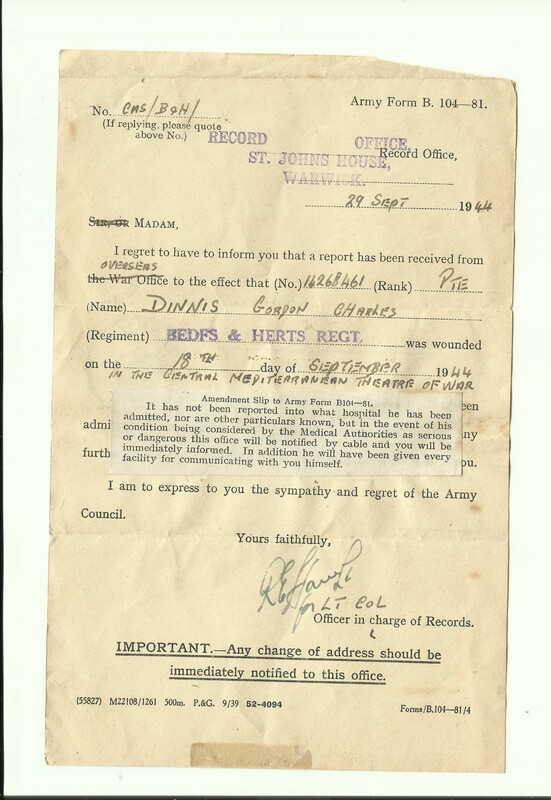 Gordon Charles Dinnis – Medals. 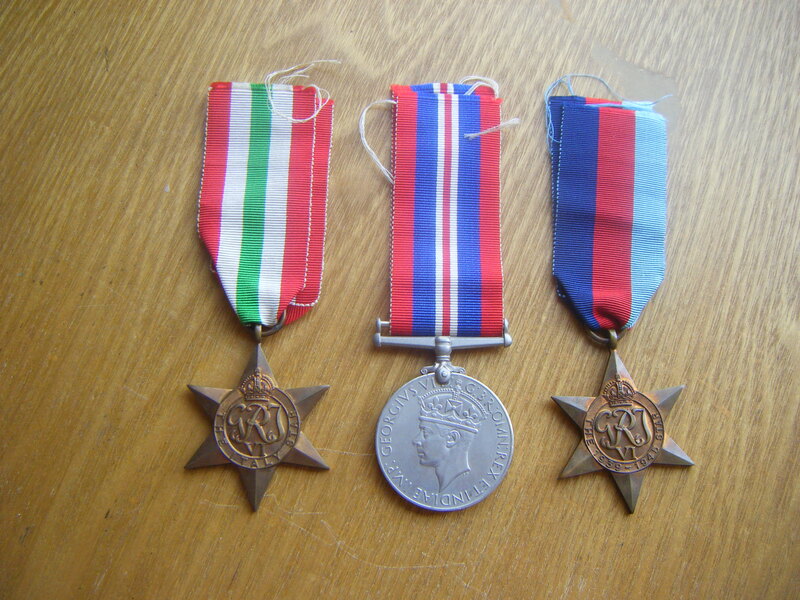 Italy Star, War Medal 1939-45 and 1939-45 Star. 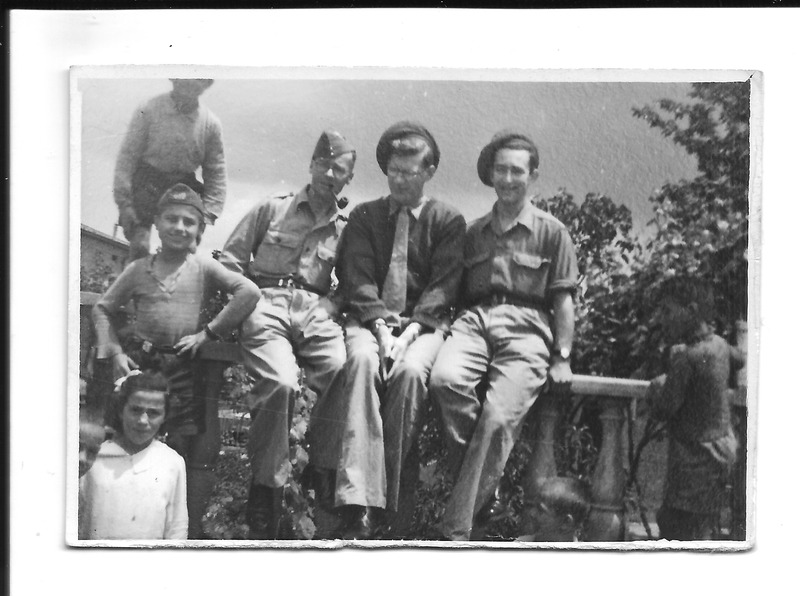 This entry was posted in Annie Cleeve, Gordon Charles Dinnis, Jack Douglas Dinnis, Letters, Nancy Dora Dinnis, Ronald Stanley Dinnis, World War 2 and tagged 21st birthday, Italy, letters, shrapnel, War medals, World War 2. Bookmark the permalink. Gordon was a real sweetie, that almost brought tears to my eyes. Yes he was Maddy, I’m glad I managed to convey his character through the blog! So good to his mother! That was fun. Letters are such a great treat. I miss them. I miss letters too, I used to have a whole heap of penpals all over the world and it was such fun waiting for the replies and writing the letters on pretty notepaper. 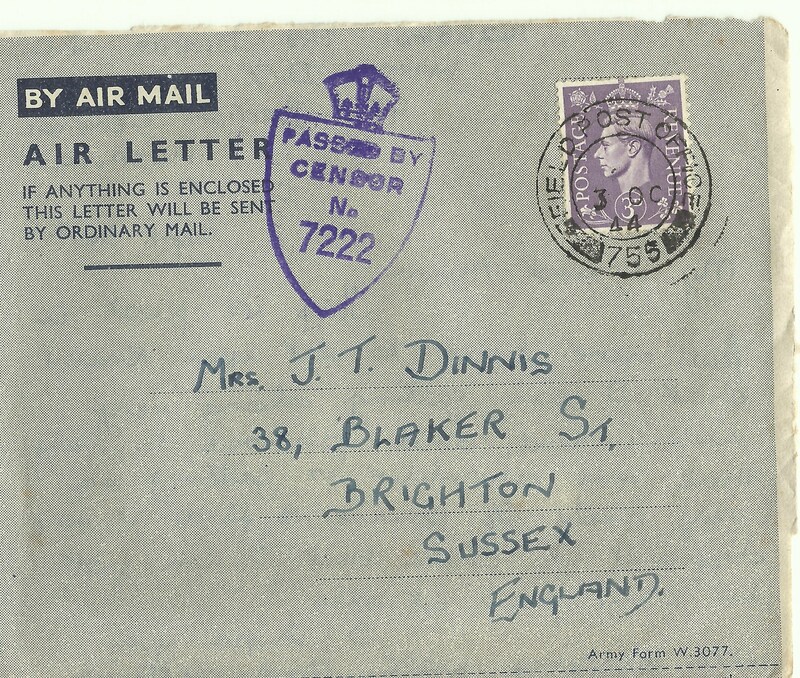 I’ve written a couple of blogs about letters in the past. Wonderful medium lost to the young. I wonder if they would like to be introduced to mailing letters! Everything is so instant these days, would they have the patience to wait for a reply. Maybe I should try and contact my young ancestors via mail? Congratulations on your 300th post and many more to come!